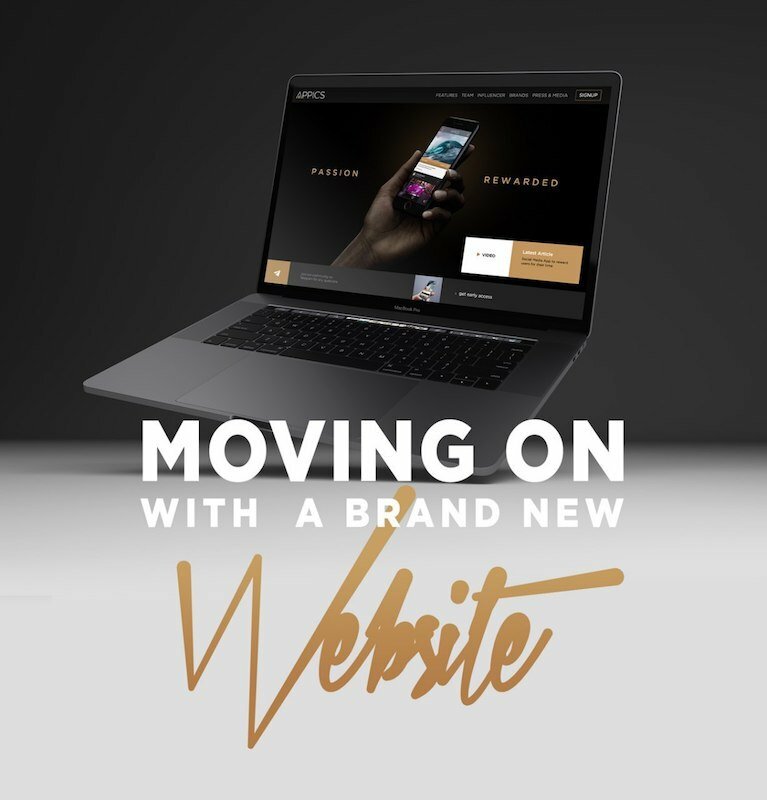 APPICS | Complete Website Re-Launch | SMT Updates! Exciting news - we have completely re-launched our APPICS website! With new features, new structure, new content and new graphics we have completely remodeled our website. Our goal with this new re-design is to create a user-friendly browsing experience that is uncluttered and easy to navigate. With more graphics, videos, and visual features, we aim to explain and showcase the concept of appics as simple as possible. What do you think about the new design? Let us know in the comments below! Now, we've also included sections on our website that specifically explain the benefits of APPICS for both brands and influencers. While Influencers can become category directors on APPICS and spread the revolution to their own audience, brands have the opportunity to create their own shop or launch purpose-driven campaigns. To help explain the concept of APPICS more easily, we have also created a new SHORT VERSION of our official video. Check it out below, and share it with your friends who don't know about appics yet! Recently Steemit announced that they "commit to a release of the TestNet in January 2019 along with a release and launch of the protocol on the MainNet in March 2019"
January 15, 2019 - SMT development complete and live on the TestNet. 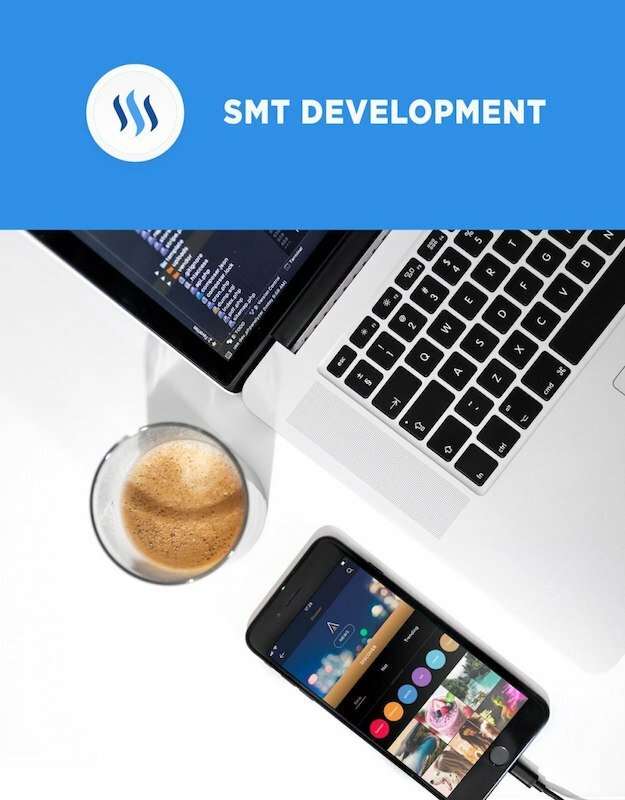 March 24, 2019 - SMT fully released and live on the Steem Blockchain. Read more about the SMT Update here and on @steemitblog ! The Appics team plans to use the time until the postponed release date to onboard even more influencers, strategically align our campaigns and introduce meaningful partners. Most importantly, we will expand the test-net by inviting all early birds who signed up on softlaunch.appics.com and implement new exciting features! Thank you @dandesign86 we appreciate the feedback!! That is beautiful web design. Loving the new website. Appics rocks! I love the look and feel of the new website! I cant wait to start using the app! If you need more Android users im ready! Thank you very much! You can register at www.softlaunch.appics.com to join our wait list for testers! new website always brings new features..this woul be great i'm sure to that.. The website looks amazing. It did before but you managed to add this extra edge of style. Well done. I love the new website. Keep it up. I don't know what's changed on the home page except that the way it looks has become a little more intuitive. It would be better to run a bounty program or boat for test app users. The Update is exiting. Particularly i'm happy to hear the websites has been added more beauties. I will also like to ask a question : "What is the roles of Influencers, category director and ambassadors"?. 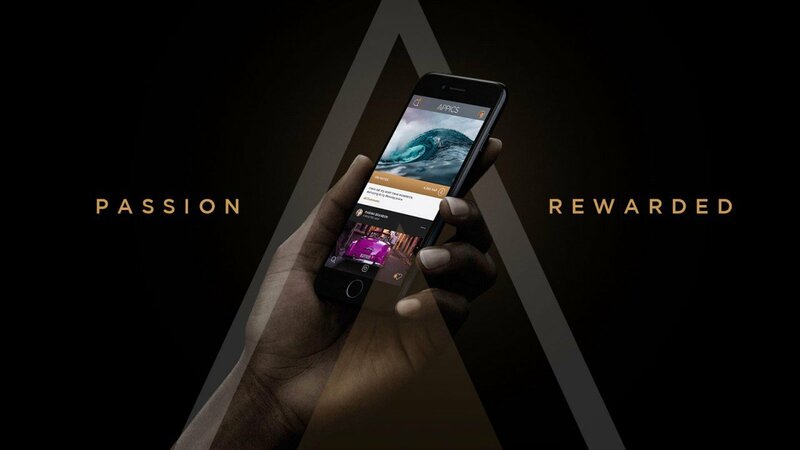 Lot of effort put into Appics and that is why it's gonna be the next big thing in the media world. The website looks bold, splendid and completely explicit. We(The A-FORCE I mean) loved it! I thought for sure that I signed up to be a beta tester for iOS a long time ago but it seems the process had changed so I had to do it again maybe 2 months ago? Still haven’t heard anything. Any news on the next batch? This is really wonderful to hear. keep up the good works team. 💁❤Absolutely love the new design @appics ! checked it out earlier when I recieved email ! the re launch of the website looks great , love the new graphics and features its very sleek and easy to navigate ! great job team Appics , patiently waiting for your official launch once the SMTs come out in March just in time for my Birthday maybe on March 16 !🎂🎁 better late then never I say ! 💁❤💕✌👍upped and resteemed! 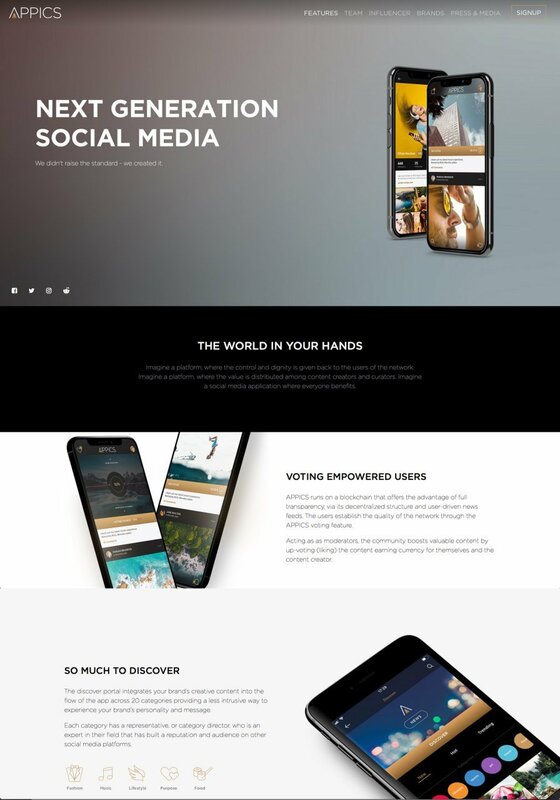 APPICS New website looks beautiful. Great news, Thanks for all the hard work guys, cheers. This video is cool @Appics. You guys are just making me can't wait for the launching. is there a timeline for the android app version?? I signed up for the Early Bird program months ago and still didn't get my chance to try out the test app. When will that be possible? @appics Why i am not able to sign in to my appics account on Ico.appics.com? Whenever i try to sign up, a message with the cross popup, Can you please help me regarding this. My Xap token also not sent to my ETh Address. and now i can't even login in to my account. So where do we stand on this as of now ? lo estas haciendo muy bien en steemit! he votado por esta publicación y te he seguido! no olvides hacer los mismo en mi ultima publicación!